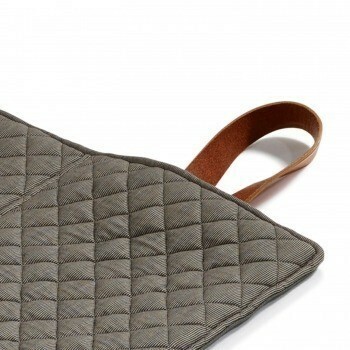 We love our designer dog beds and blankets as they all come with heaps of character and a lot of style. 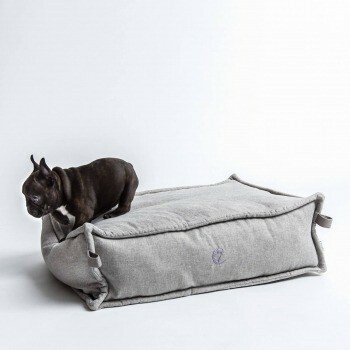 Our dog beds are exclusively designed and made using quality materials. These stunning designs ensure longevity and comfort for your dog and create a fabulous focal point in your living space. 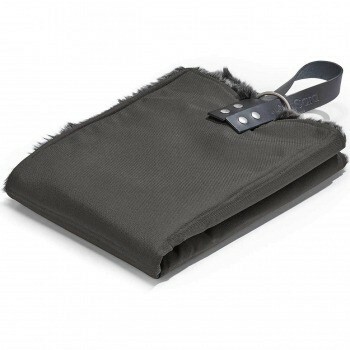 Our independent makers produce luxury comfort items for your dogs taking care of the materials they use and ensuring quality craftsmanship. 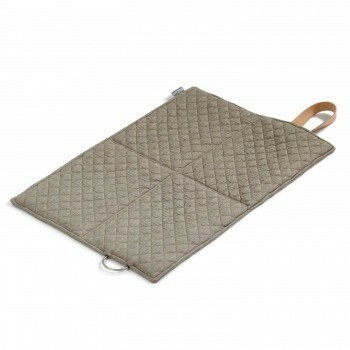 Our growing range includes dog beds in all shapes and colours made for all dog sizes and dog breeds. 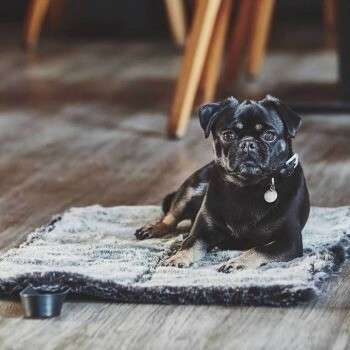 Dog beds, dog sofas, dog hammocks and dog donut beds are highly durable and can be easily maintained to provide your dog with a comfortable and safe place to rest. 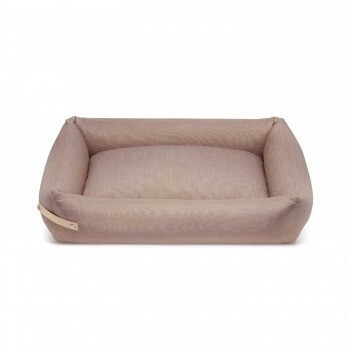 This elegant dog bed Stokke will give your dog a perfect break. Not only does it offer a comfortable place for a nap, it also looks modern and comes with updated 2018/2019 colourways and modern look. 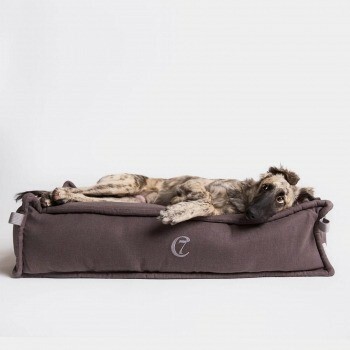 This luxurious faux fur dog travel bed Cosmo is perfect for the urban hound. 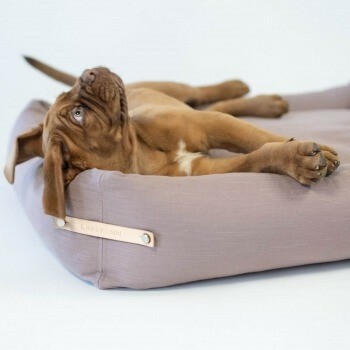 Whether he joins you for an evening with friends or a picnic in the park, this designer dog travel bed provides a soft and familiar place for your pup to relax. Taking a smell your dog knows well on your trip can reduce his worry and stress and improve his wellbeing. 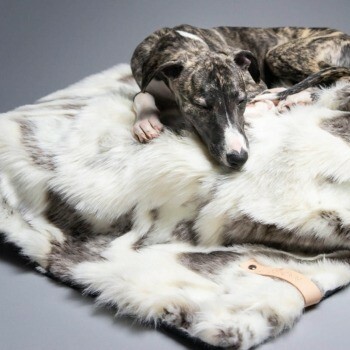 The double-sided cosy faux fur dog blanket will get your dog through any cold. With a beautiful white and brown pattern and its fluffy texture, it’ll add a touch of elegance and hygge to your home. 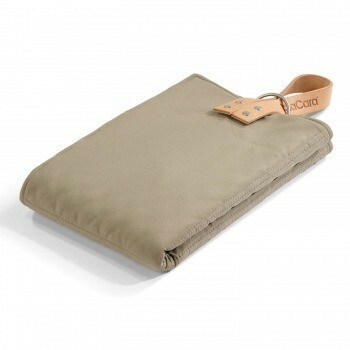 Draped over your bed, couch or dog bed, it’ll be the perfect place for your dog (or cat) to wait for Spring. 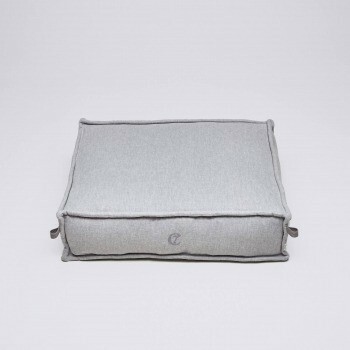 This elevated dog bed is ideal for the dog who likes to sink into his cushions. 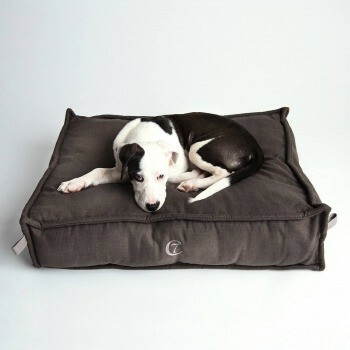 The soft mattress easily gives way to your dog’s weight, allowing them to sink comfortably into a soft, heavenly bed. 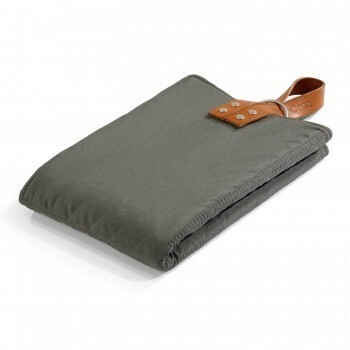 The surrounding fixed seams give the dog bed additional stability. The textured and robust outer fabric give the bed a stylish and unique look that will look fit well into a modern country style living space. Go on and Make them Roar. 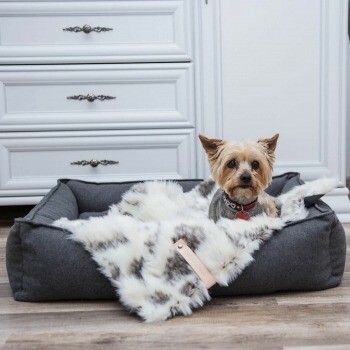 The luxurious raised dog bed Blue Moon Basalt provides your dog with extra height to keep your furry friend away from drafty floors. It creates a beautiful warm and cosy sleeping area. Copyright 2019 © Make Them Roar | Made with by A. I.